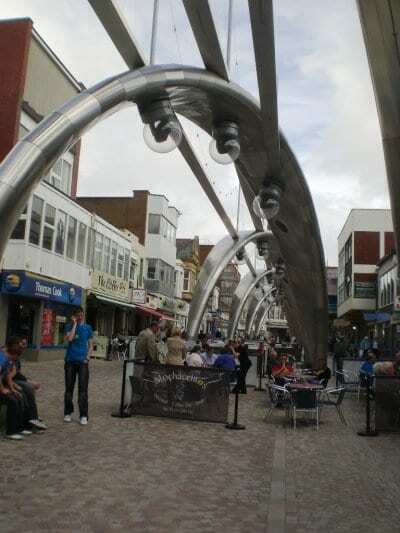 Blackpool’s CCTV monitoring service has been re-instated, operated by a combination of Blackpool Council and Blackpool BID Wardens, supported by local volunteers. L-R: Cllr Christine Wright, Blackpool Council; Clive Grunshaw, Lancashire’s Police and Crime Commissioner; Eileen Ormand, Blackpool Town Centre BID Manager; Superintendent Nikki Evans, Lancashire Police. The service fell victim to Council budget cuts back in 2013, meaning that while cameras were still operating, round-the-clock monitoring no longer took place. 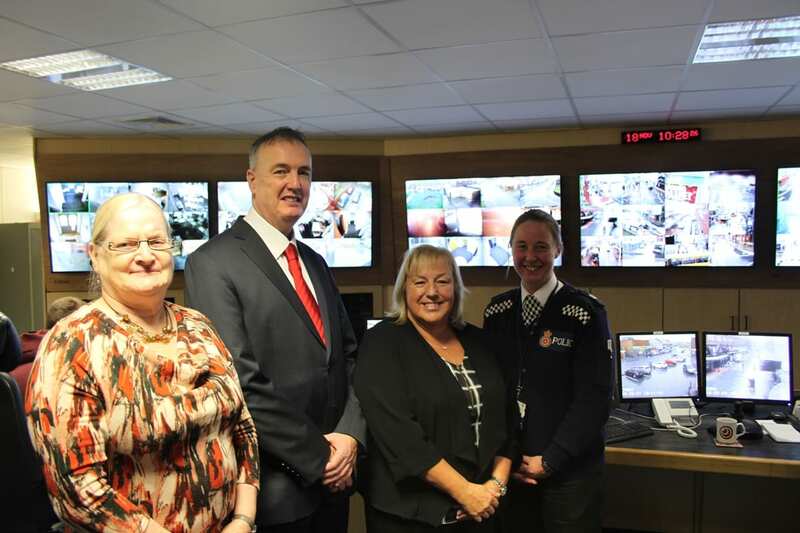 A fresh commitment to restart those services was made by Blackpool Council, Blackpool BID, and the Lancashire Police and Crime Commissioner earlier this year, with Blackpool Police agreeing to help recruit volunteers to staff the CCTV control room. 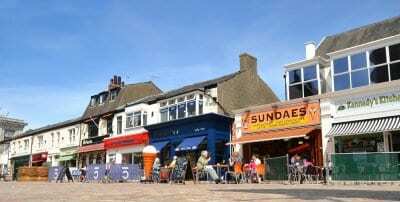 Blackpool Council’s Night Time Economy Working Group, which includes businesses, public services and other organisations and meets regularly to focus on the future of the town centre, has also shown major support for the reintroduction. 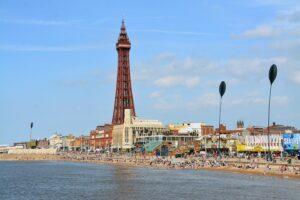 The cost of staff time, training and equipment is being shared between Blackpool BID, Blackpool Council and Blackpool Police with additional one-off grant funding of £52k from the office of the Police and Crime Commissioner. The team of volunteers will be fully trained up on running the CCTV control room, which includes teaching them how to use the CCTV equipment and what to look out for on the cameras as well as how to report any crimes or anti-social behaviour that are caught on camera. Cllr Gillian Campbell, Deputy Leader of Blackpool Council, said: “Ending the CCTV monitoring service was never something that we were keen to do – we know it was a service that helped people to feel safe. “However, the financial reality was that we had very little choice. It was expensive to run and we were, and still are, facing some of the most severe cuts in the country. “We have always, however, recognised the value the service provided and the Night Time Economy Working Group share that view so we’ve been looking at ways of monitoring the cameras at peak times.  “We’ve worked with Blackpool BID to devise a new volunteer-based scheme which is supported by professional officers and will come at a vastly reduced cost. 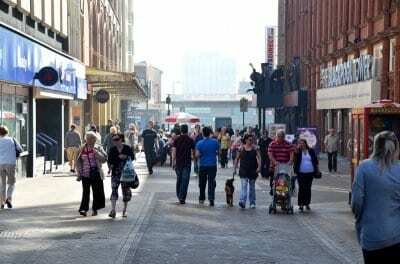 Eileen Ormand, Town Centre and Blackpool BID Manager said “Monitored CCTV is a priority to our businesses and fulfils a promise made in the BID’s recent business proposal. 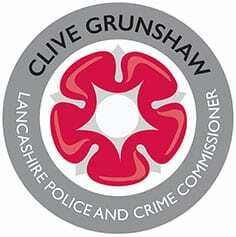 Lancashire’s Police and Crime Commissioner, Clive Grunshaw said “It’s clear that the people of Blackpool value their CCTV which is why I am pleased to be able to announce this one-off grant to help improve the system and encourage the Constabulary through its Citizens in Policing programme to help train volunteers to monitor the systems. Assistant Chief Constable Mark Bates, of Lancashire Police, said: “We are very pleased to welcome the return of a monitored CCTV service to Blackpool. “I recognise that there is a real issue and challenge for local authorities and CCTV cameras, in the light of budget cutbacks. Therefore, I am extremely encouraged that Blackpool Council is aware of the benefits for the public of monitoring CCTV and worked hard to make this a reality once more. 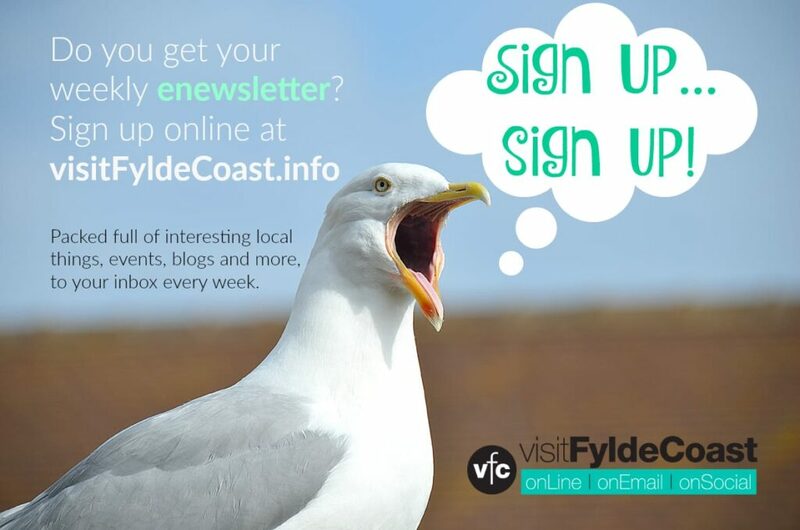 “We have supported Blackpool Council to recruit and train volunteers and look forward to seeing the system put to good use. 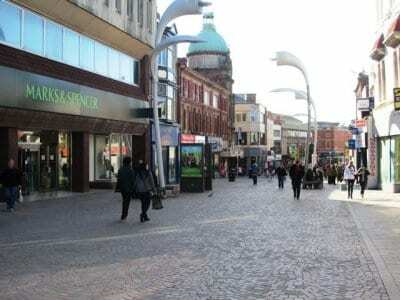 “CCTV is an invaluable tool in monitoring town centre activity, in particular any incidents of a criminal nature. Efficient use of CCTV is in the public interest and is a key weapon in our arsenal of evidence which can help us apprehend offenders, reduce crime, protect the public and obtain justice for victims.